Every once in a while, I have to stop and stand in awe of all the incredible talent you can find at our university. People here are often so multi-talented, and furthermore, also so humble about it, that you cannot help but be impressed. It was with this talent in mind, that I decided to organize Evening of the Tiny Stage. I wanted to offer a stage to the theatrically-talented public of UCR, to perform short acts, monologues, scenes, musical theatre songs, etc. Also, considering I’ll be leaving soon, it seemed like a now or never type of situation! Evening of the Tiny Stage will take place on the 16thof April in the first-floor common room of Bachtensteene. This small-scale, intimate setting will hopefully give the evening the cozy atmosphere of a Music Poetry Candelight Night, but with the excitement and narratorial flow of the theatre. If you want to see the creative expressions of your fellow students performed or want to see some of your favorite existing scenes from plays on a small stage in your own environment then you should definitely check out the event! Whether you find yourself knowledgeable about drama, or simply enjoy seeing your fellow students go up on stage, you’ll enjoy this evening. If this sounds wonderfully appealing to you make sure to join us on April 16th! I hope to create an event that will give the opportunity for people to put their creative, theatrical selves out there. An event that can give people the confidence to continue writing scripts, performing their favorite monologues, and generally expressing emotions on a stage. 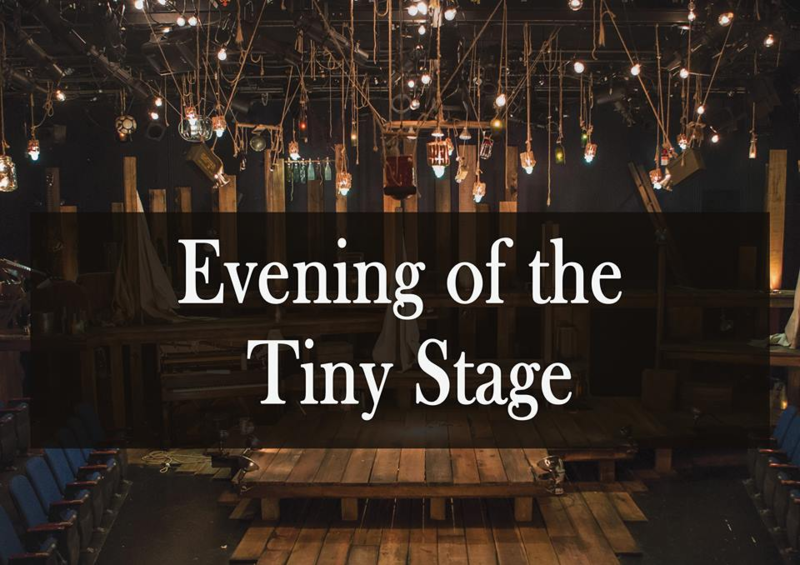 Hopefully, I can even inspire future editions of Evening of the Tiny Stage, to not leave this as a one-time event! Mieke Pressley, class of 2019, is an Art History and History major from Hoeilaart, Belgium. Previous Previous post: Do You Want to Earn Money for Participating in Democracy?